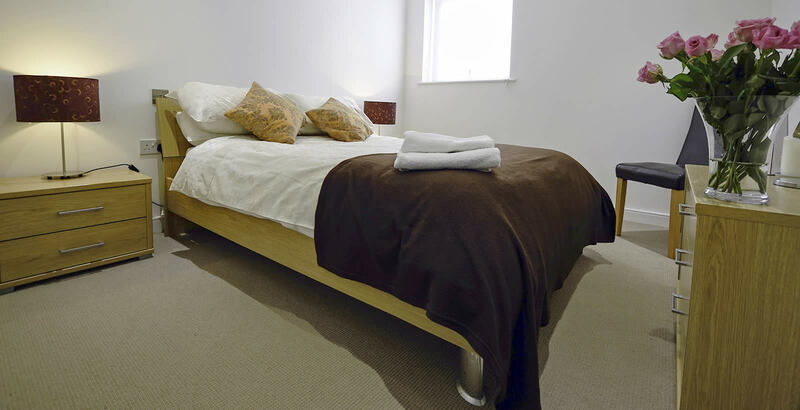 QUALITY SERVICED APARTMENTS FOR PAITIENTS, HOSPITAL & MEDICAL STAFF; ASK ABOUT OUR SPECIAL RATES! Health sector accommodation in Southampton and Hampshire, for visiting hospital doctors, consultants, medical specialists, hospital nursing staff and other health professionals. Also short term accommodation for patients undergoing longer term treatments or recovering from treatment. 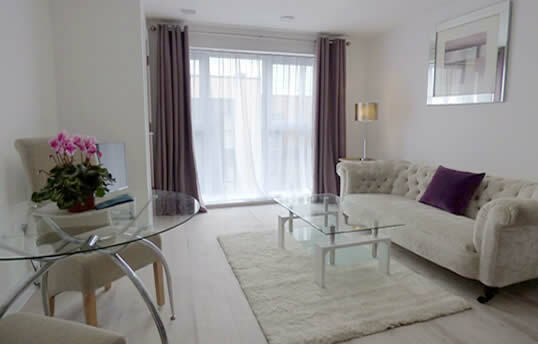 At Prestige Apartments Southampton we already work with many of the local hospitals (private and NHS) including Southampton Spire Hospital, the Jersey General Hospital and Hampshire Health Authority, providing serviced apartments and flats for their staff and recovering patients. We are always happy to discuss special rates for hospital patients and medical staff, please get in touch and let us know your needs.